Paris, 12.11.18: Antarctica is a continent of peace and solidarity. It is the only place on Earth, where there has never been war, where the continent is fully protected, and where scientific research is a priority. Yet it is at the heart of a huge global challenge – climate change and biodiversity loss. Leaders from civil society, government and business meet this week at the Paris Peace Forum to mark the centenary of the end of the devastating World War I. The Antarctica2020 team, a group of thought leaders from the world of sport, politics, business, media and science, will be there to inspire leaders and brainstorm how to break the impasse of inaction in protecting Antarctica’s Southern Ocean and how to work together to deliver protection of the climate and biodiversity globally. “In 1959, at the height of the Cold War, the international community agreed to declare Antarctica a land of peace and science in a triumph of multilateralism. Climate change and biodiversity loss are today’s frightening global hazard, placing people and the planet in peril. Antarctica’s Southern Ocean is on the frontline of this threat; protecting this valuable eco-system is a fight we must win and a lynchpin for efforts to strongly protect at least 30 percent of the ocean by 2030.” Said José María Figueres, Co-founder of Ocean Unite, former President of Costa Rica and an Antarctica2020 leader. 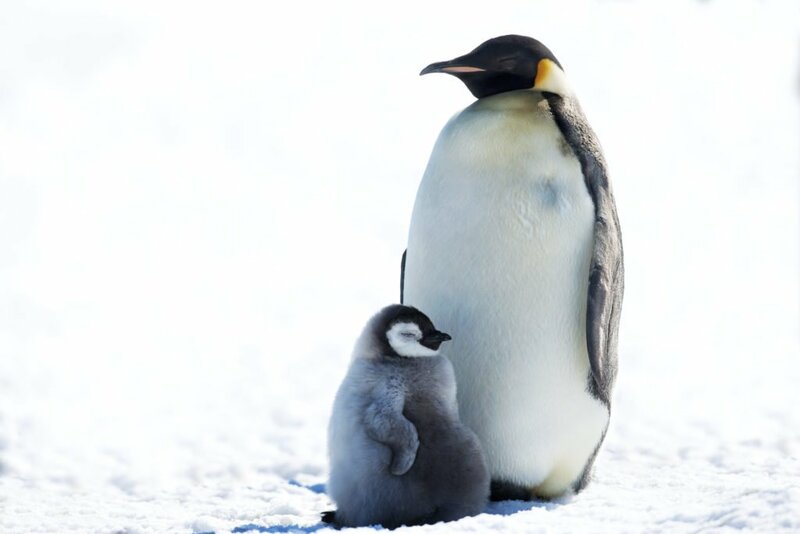 Earlier this month, at the CCAMLR annual meeting, China and Russia opposed a proposal for protection of 950,000km2 of the East Antarctic, and they were joined by Norway in opposing a proposal to protect the Weddell Sea, which would have created the largest marine reserve in the world. The timing of the Paris Peace Forum is opportune to highlight the message that peace is also good global governance, and reduces international tensions from the effects of climate change, biodiversity loss and inequalities. Investment is needed in marine protection, particularly in the international waters of the high seas and Antarctica’s Southern Ocean, which are the world’s joint and common responsibility, in order to pay back significant positive planetary dividends.